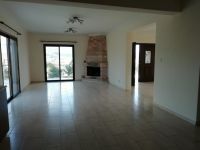 This is a detached four bedroom house with lot of privacy available for rent. 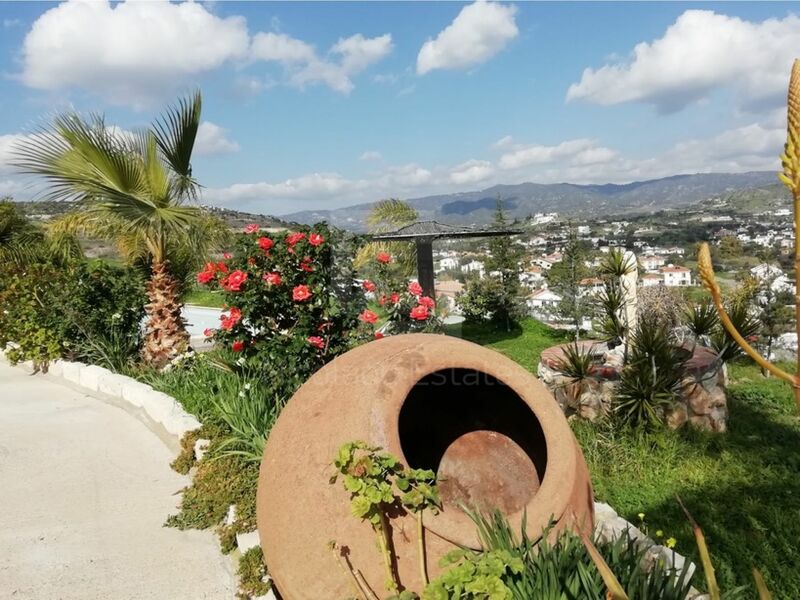 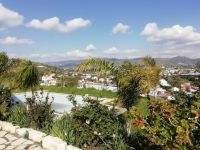 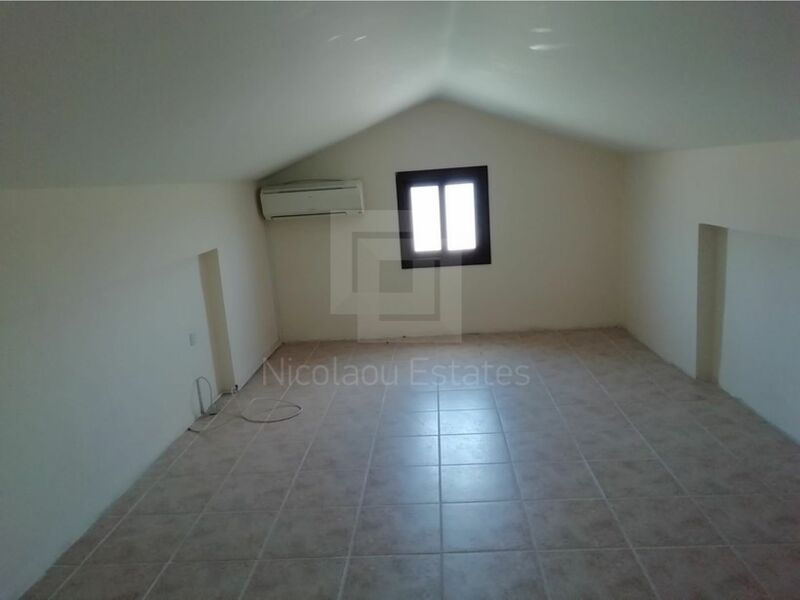 The property is situated in one of Pyrgos hills with unobstructed view. 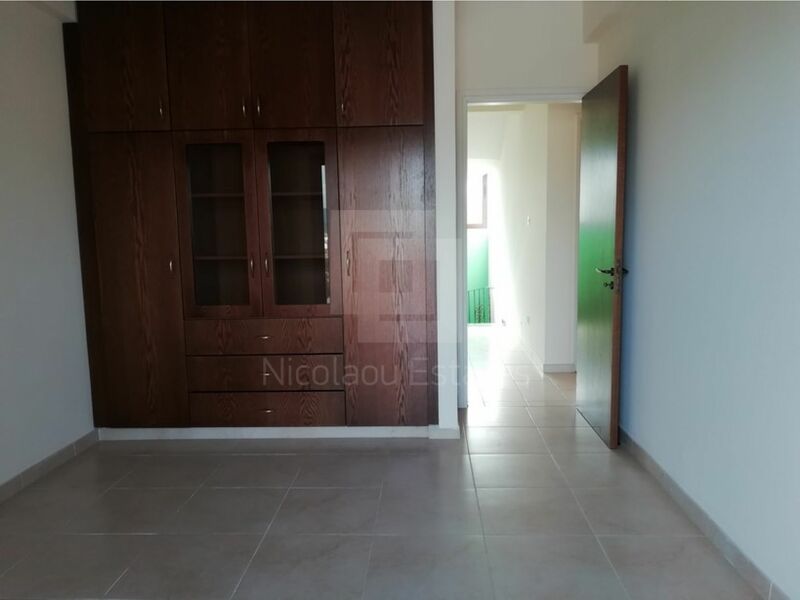 It has easy access to highway, is 30 minutes far from Larnaca airport and 15 min drive to the center of the city. 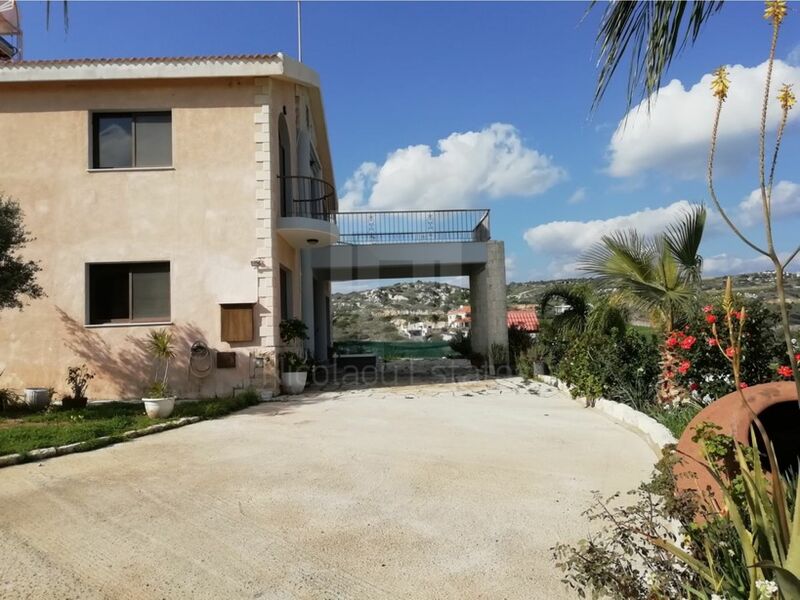 This house is standing on three levels with spacious lounge area with fireplace, separate big kitchen, four bedrooms and a family bathroom. 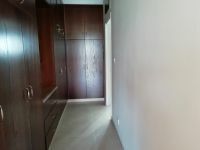 The master bedroom has walk in wardrobe and shower en-suite. On the third level it has also an attic room for any activities. All rooms and the attic room have A/C units for hot and cold air. Outside it has swimming pool in front of the house with privacy and beautiful view. 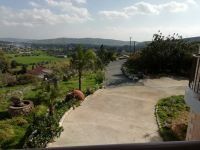 It has also green garden, lot of parking space and fenced. 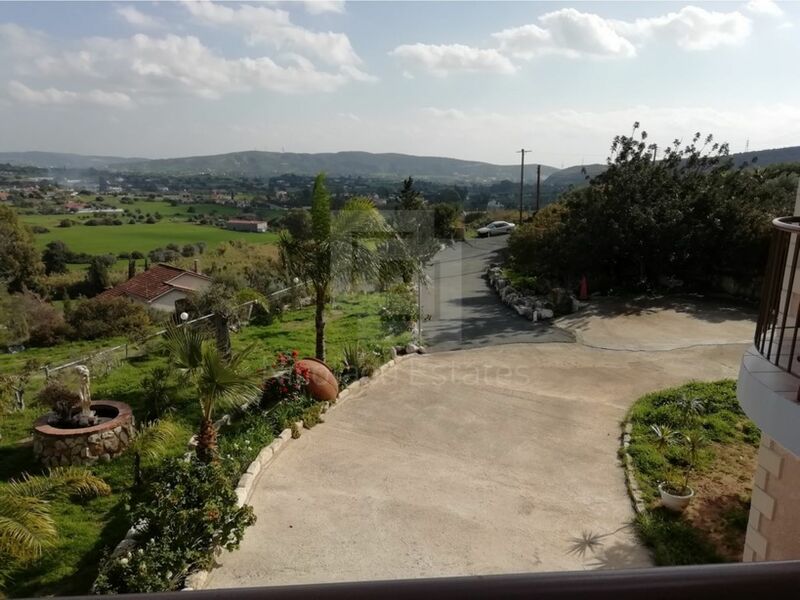 Always a breeze of fresh air is gem of this house. 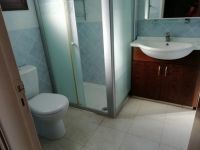 A brand new central heating system has just been installed in the house! 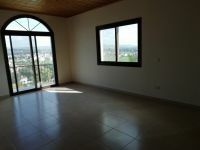 The house is for rent unfurnished. 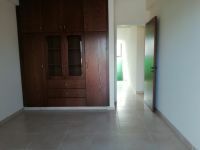 Owner is happy to furnish it at extra cost. 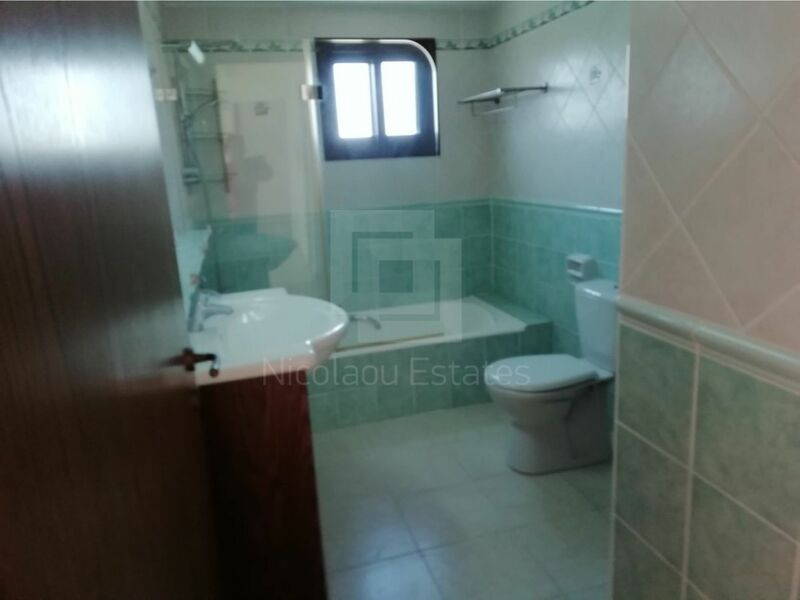 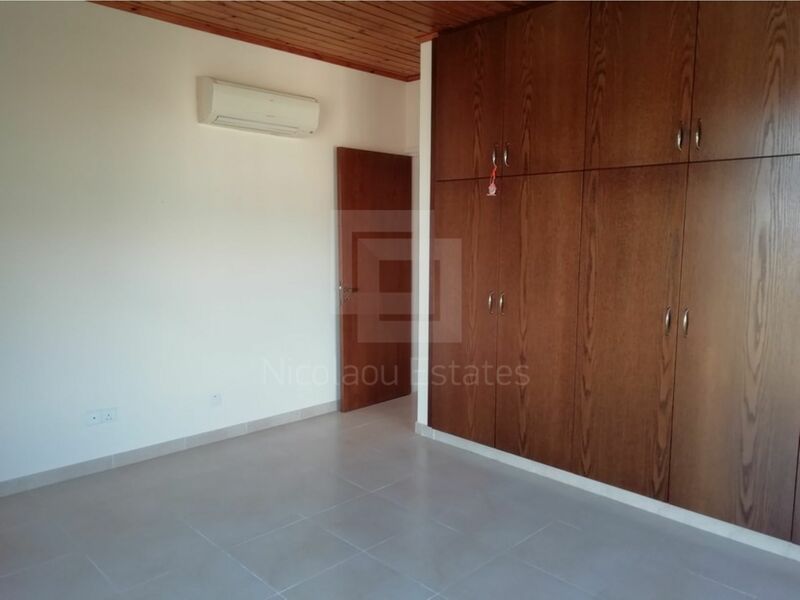 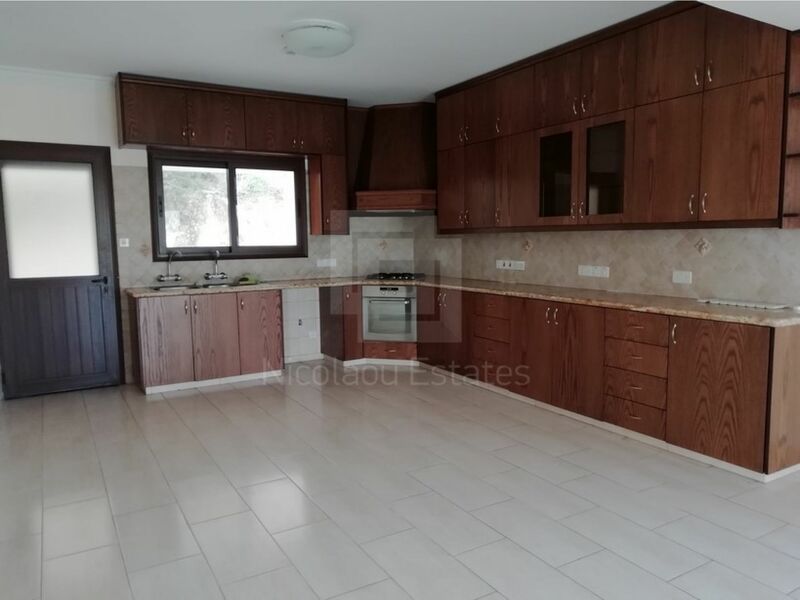 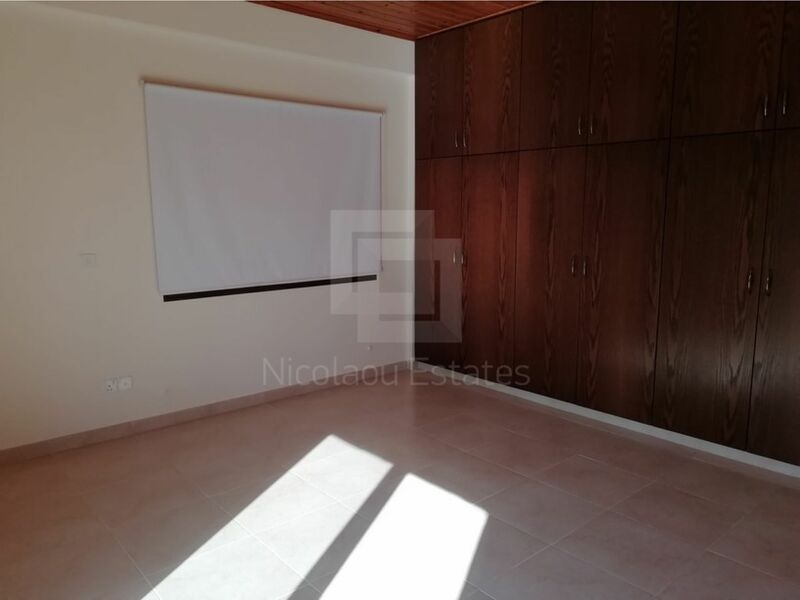 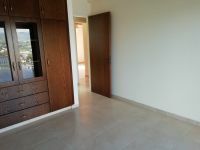 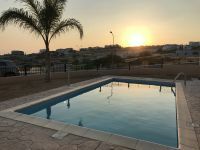 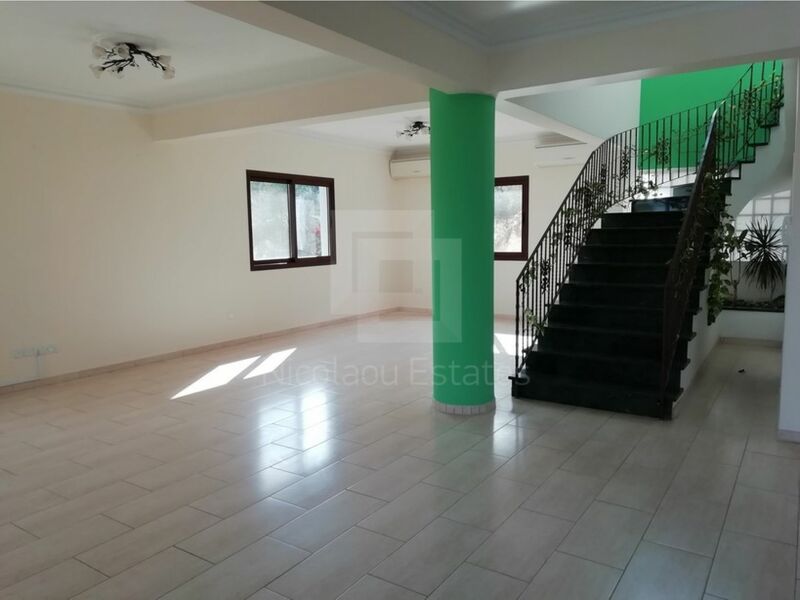 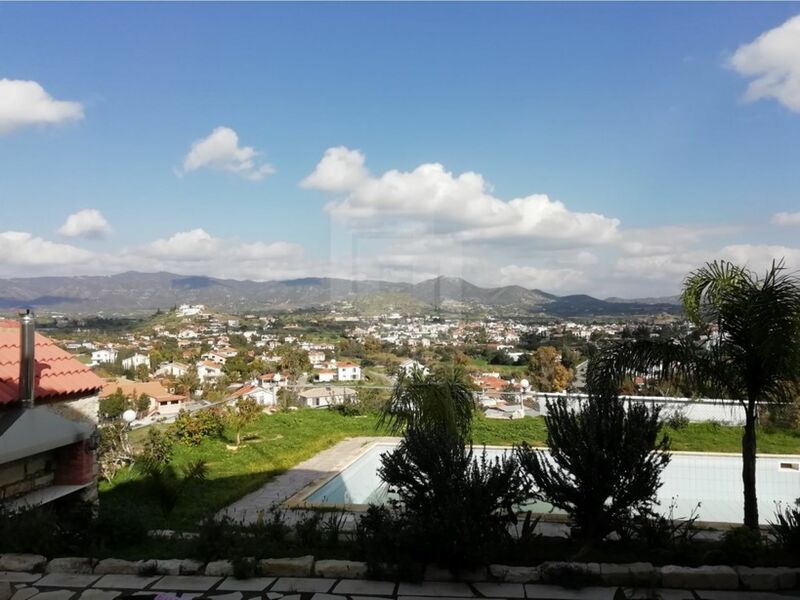 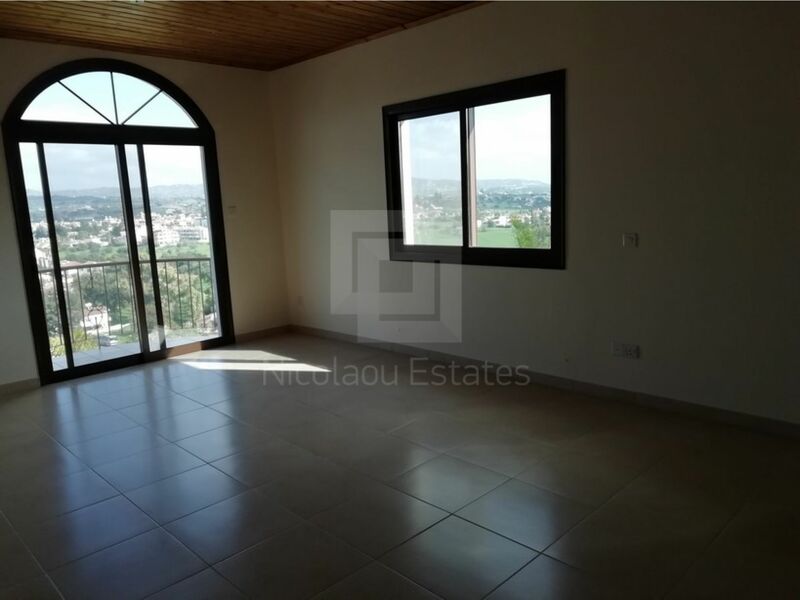 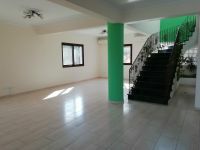 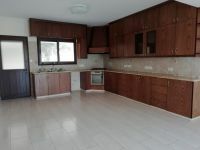 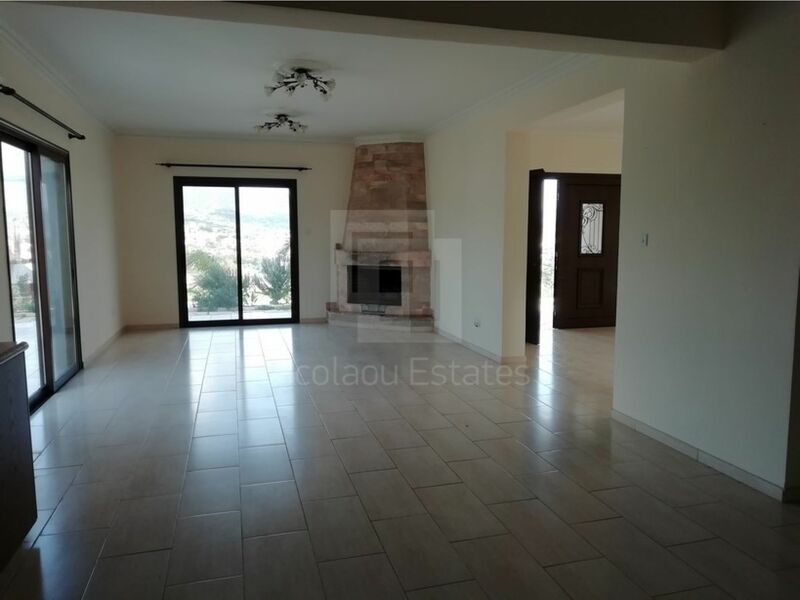 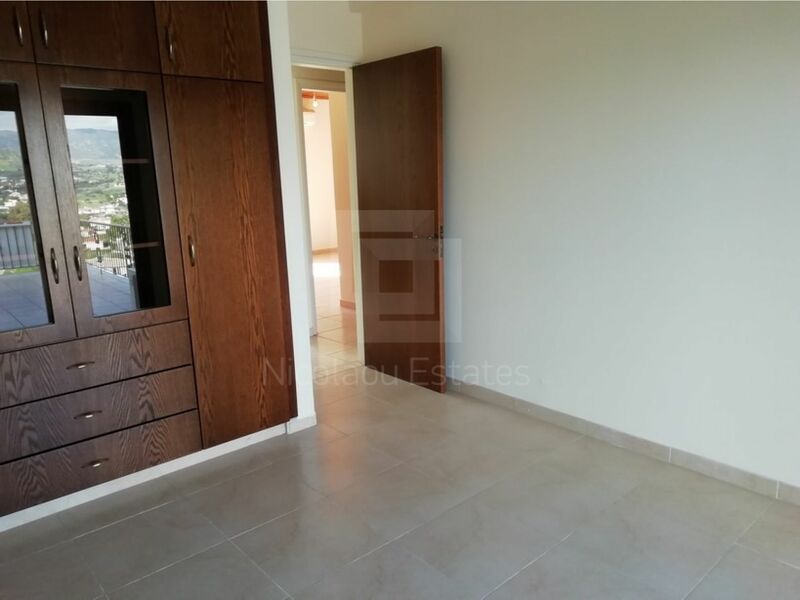 This 4-bedroom detached house in Pyrgos, Limassol is being offered for rent (long term) at EUR 2.700.